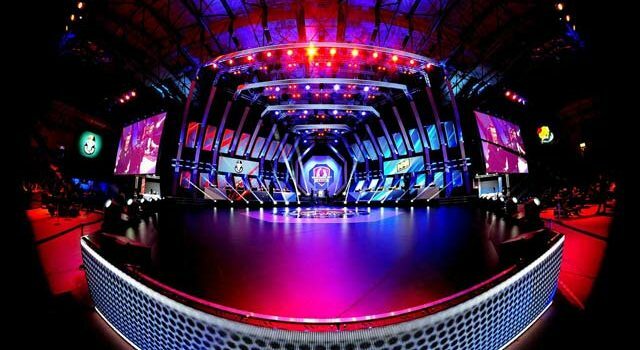 Ukrainian gaming team Na’Vi has netted US$150,000 after taking out first place at the World of Tanks 2016 Grand Final. Team Na’Vi beat out the HellRaisers in a nailbiting finish, which ended in a 7-6 victory for the Ukrainians. Taking place at the Torwar Hall in Warsaw, Poland, the event saw 2015 champions HellRaisers and 2014 champions Na’Vi taking out Gold Bass 5:0 and 5:1, respectively, while Wombats on Tanks, who finished third overall and netted US$35,000, rolled over SIMP and Red Canids 5:0 and 5:1. North American team eClipse were beaten by Kazna Kru 3:5 and Tornado.Rox 1:5. Gold Bass, eClipse, Red Canids and EL Gaming ended their run for glory on day one of the event. Chinese team EL Gaming had finish second last year but couldn’t match that effort at the 2016 event. Both they and South Korean team Gold Bass earned the most points at the World of Tanks Asia Pacific Season 2 final last month, which earned them a place in Warsaw. Here are the final standings for the event. · 5th, 6th, 7th, 8th place — US$5,000 — Tornado.Rox, YaTo, SIMP and Kazna Kru.